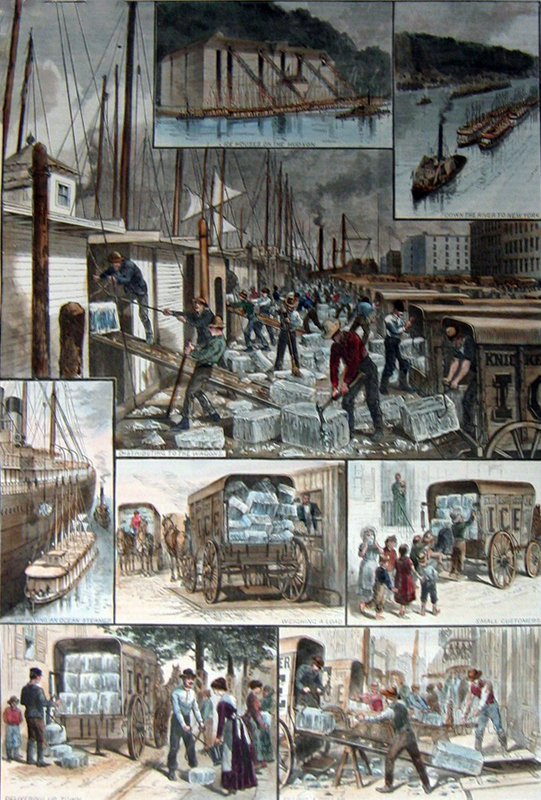 The following image montage was published in Harper’s Weekly in August of 1884–no doubt when plenty of Americans enjoyed an ice supply and might wonder where it came from, how people managed to have ice for sale in soaring temperatures of summer. 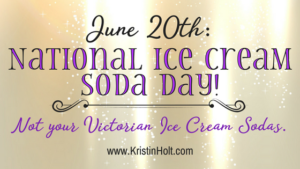 WHO OWNS ALL THAT ICE? Humorous Illustration: In For It. Trespasser has fallen through the ice. 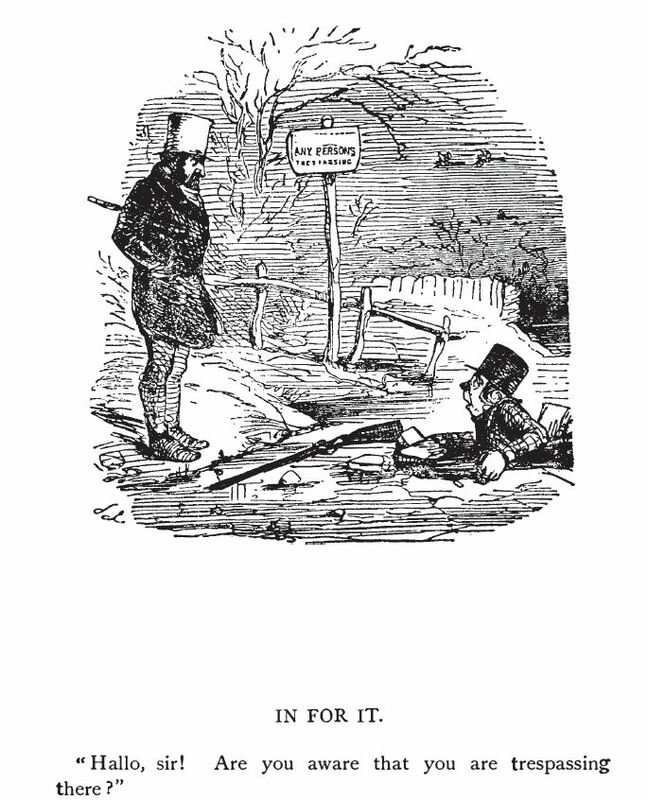 From Four Hundred Humorous Illustrations by John Leech (29 August 1817 – 29 October 1864 in London), published in London (186-?) by Simpkin, Marshall, Hamilton, Kent & Co, and Glasgow: Thomas D. Morison. Find the whole text on Archive.org. To whom it may concern: Be it known that I, NATHANIEL J. IVYETH, of Cambridge, in the county of Middlesex and State of Massachusetts, have invented new and useful Improvements in Machinery’ for Raising Blocks of Ice from the Lake when. Frozen or Formed and Depositing the Same on Railways and in Railway-Cars, of which the following is a full and exact description, reference being therein had to the accompanying drawings, which, combined herewith, form my specification, and in the same I have set forth the nature of my invention, by which it may be distinguished from others of a like character, together with such parts or combinations of the same as I claim and for which I solicit Letters Patent. Figure l of the above mentioned drawings represents a ground plan or top view of the sled which I use in connection with the other machinery to be hereinafter described. F ig. 2, is a side elevation and Fig` 3 is a longitudinal vertical and central section of the same. A., A, in the drawings are two runners, which, when the sled is used in connection with my apparatus, which raises the blocks of ice from the water and deposits them on a sled on which they are removed to the storing houses or elsewhere, or, that by which blocks of ice are raised and deposited on railways and in railway cars, are to be somewhat less in height than the sled guides of the receiving railway of the former, or the slide rails of the inclined plane of the latter; and should be placed at a width apart suitable to pass between them. The length of these runners may be about three feet greater than the general size of the blocks of ice to be laden on the sled. These runners are secured in position by two strong cross bars B, C, placed midway between the upper and lower edges of the runners and as near the ends of them as possible` consistent with a due degree of strength to the mortises in the runners into which the extremities of the bars are tenoned. The runners have two head pieces E, E, applied to their forward ends, and projecting above them as seen in the figures, and suitably secured thereto in the usual manner. 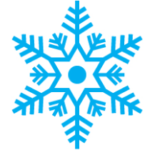 The rear edges or shoulder parts D, D, of these head pieces, serve to prevent the block of ice from sliding too far forward. on the sled, when received thereon. The shafts F are connected to these head pieces in the usual manner. In rear of the shoulders D, of each of the head pieces of each runner, and at a distance equal to the length of the block of ice to be deposited on the sled, there should be another shoulder G, raised above the top of the runner about one inch as seen in Figs. 1, 2. The runners should be rounded up on their front and rear ends, and may be plated with iron on those parts subject to wear. A steel or metallic point H should be inserted in the top of each runner a few inches front of the shoulder G; which point should project from the top edge of the runner about three quarters of an inch, its object being to prevent the block of ice from sliding laterally. I, Figs. 1 and 3, is what I term the catch. It is constructed of two pieces of timber K. K, one of each being placed very nearly in contact and parallel with the in side of each of the runners. They are long enough to reach from near the rear edge of the front bar C to near the front edge of the rear bar B. These two pieces should be connected together, at their front ends, by a wide transverse plank L, Figs. l and 3, and their rear ends should have shoulder pieces M, M, projecting above them, square on their front and inclined backwards in rear of the shoulders as seen in the drawings. The front edges of the shoulder pieces M, should be in a line drawn between the shoulders G, G. The catch, being thus arranged, is attached to the runners by a long bolt N, Figs. l, 3, passing through it and the runners, and so situated, as to cause the weight of the front end of the catch to be superior to that of the rear end. and thus to raise said rear end into the position seen in the drawings, or to cause it to return to this position whenever any force, which depresses the shoulder ends of the catch, is removed therefrom. The purpose of the catch is to prevent the load from sliding off backward, while ascending the inclined plane, which latter will be hereinafter described. The next portion of the machinery to be described is the inclined plane, whose purpose is to elevate the blocks of ice to such a height, above their position when laden on the sled, they are required to be when placed upon the railroad cars for transportation, and at the same time to unload them from the sleds, .leaving them on t-he railway from whence they are slid into the cars. Fig. 4, is a top view of the inclined plane, exhibiting its connection with the railway and cars thereon. Fig. 5, is a side elevation of the same taken on the side A in Fig. 4. Fig. 6, is a vertical and central section of the inclined plane on a line from B to C of Fig. 4. 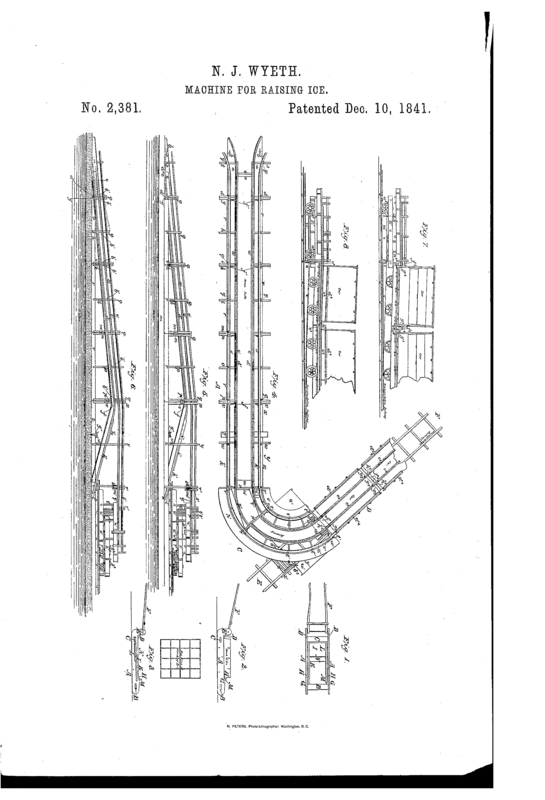 Fig, 7, is a side elevation of the machinery taken on the side D of t-he railway as represented in Fig. 4. Fig. 8, is a vertical and central section taken on the line from E to F Fig. 4. For the sake of convenience and distinction, I shall term that end of the machinery on which the letter B is marked in Fig. 4, the front end, the other end being the rear end, and shall in speaking of the different parts designate them by the terms front or rear according to their proximity to the ends or to their facing one or the other of the same. a, a, Figs. 4, 5, are two broad planks laid flat wise on the ice having their rear ends from nearest edge to edge, as far apart as the clear width of the sled from outside to outside, and their front ends narrowing, and opening outwards, so as to present a wide entrance for the sled, the space between them narrowing toward the rear so as to bring the sled upon the proper track 011 which the runners are to slide. These planks are secured to the surface of the ice of the lake by screws Z), o, working into holes previously bored in the ice. The planks a, a, are secured in position by a crop piece of timber c, Fig. 4, bolted to their under sides. The upper surface of the transverse timber c should be even with the surface of the ice of the lake. 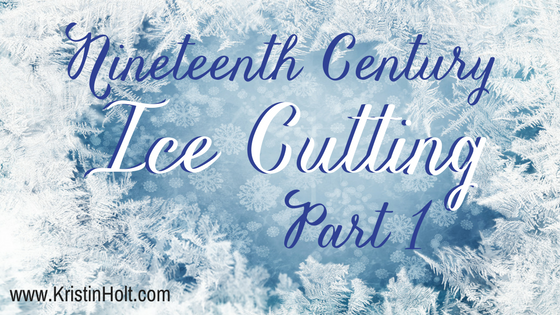 Interested in books (fiction and nonfiction) about ice-cutting in the 19th century?